I love everything about Man of Steel. The film reinvented the Superman character for modern audiences, thanks in part to an excellent performance by Henry Cavill. Every year that passes since the film’s in 2013 release kills me, because of the potential that’s being wasted for both Cavill and his version of Superman. The most critically successful film in the DCEU still does not have a confirmed sequel in the making. I’d like to think that Warner Bros. is not just ignoring Superman and that they’re eying some major talent for the sequel. I’ve read rumors about directors like George Miller (Mad Max: Fury Road) and J.J. Abrams (Star Wars: The Force Awakens) being considered by the studio. But, this week a new rumor emerges that’s likely to get fans excited. 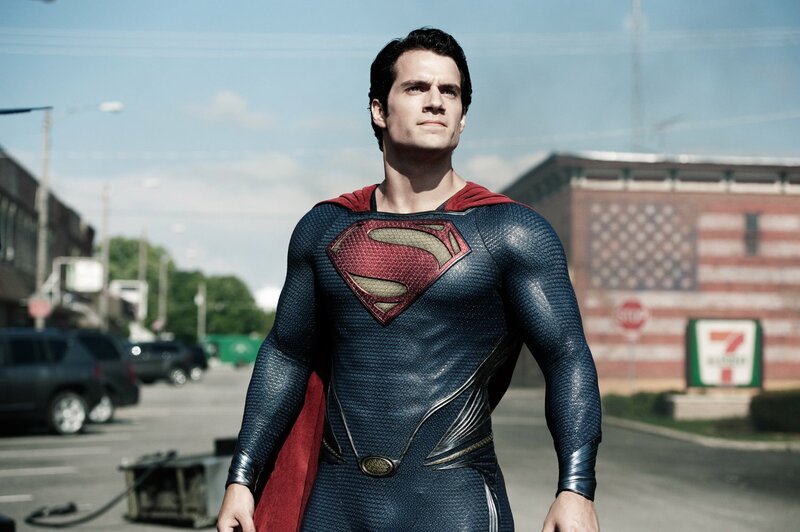 An exclusive report from Collider suggests that Matthew Vaughn is Warner Bros.’ top choice to direct Man of Steel 2. The site stresses that Vaughn has not been offered the job, rather the studio has him in mind while development on the project continues. Color and fun? Sure, why not? I’m sure Vaughn is more than capable of delivering something that’ll satisfy both critics and fans. Right now though, there’s no confirmation by Warner Bros. that Vaughn is even in talks to helm the sequel. His involvement is an awesome idea, and right now that’s all it is. First, give me a confirmation Warner Bros. that Man of Steel 2 is happening. Tagged as: Henry Cavill, Matthew Vaughn, Warner Bros.